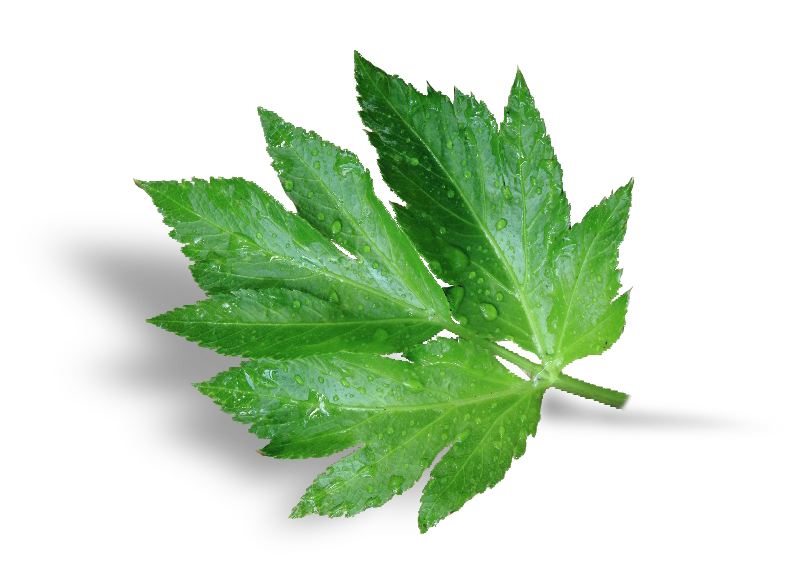 Ashitaba (Angelica Keiskei Koidzumi) a species of the celery family is a large perennial plant that can live up to 4 years. It thrives on the rich volcanic soil of Hachi Jo Island, Japan. Ashitaba means ‘leaves of tomorrow’ in Japanese because whenever a leaf is plucked, a new one will sprout the very next day. In the days of the Edo Era, natives of the Hachi Jo Island were reportedly always in the pink of health. They attributed their longevity to Ashitaba, which then became known as the ‘Longevity Herb’. Today, this unique plant is affectionately deemed a treasure and the ‘King of Vegetables’ of Hachi Jo Island. Ashitaba is a rich source of essential vitamins, minerals, and amino acids. 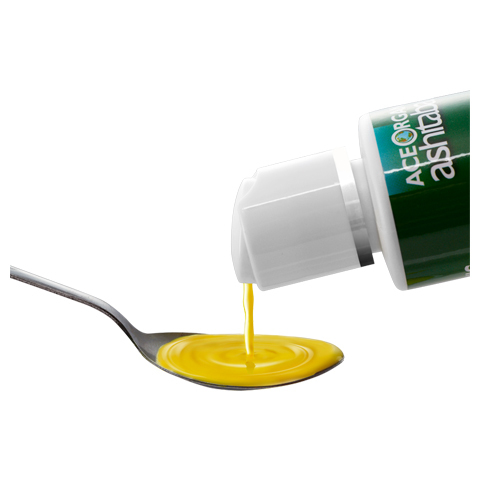 Japanese scientists have discovered that its yellowish sap - Chalcone possesses valuable carcinostatic, antithrombotic and ulcer preventive abilities. Since the Edo Era, the natives of Hachi Jo Island were known for their longevity. They were rarely afflicted with diseases such as cancer, irregular blood pressure, strokes, cardiac infarction and Alzheimer's disease. It was later discovered that the natives had been consuming raw Ashitaba on a daily basis. The Ashitaba plants are enriched by the special volcanic soil of Hachi Jo Island. When mature, these plants are found to contain the unique chalcones of xanthoangelol and 4-hydroxyderricin. Another compound 4,4’-dimethoxychalcone (DMC) found only in Ashitaba promotes cellular health and potentially helps fight ageing and age-related diseases. To date, only organic Ashitaba grown on Hachi Jo Island is approved for consumption by the medical study and research teams in Japan. 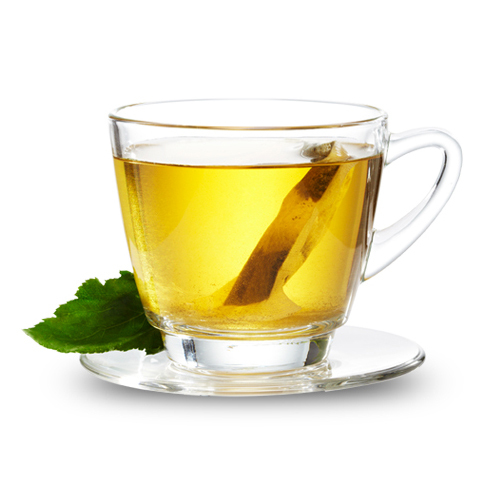 This invigorating tea awakens the senses at any time of the day. Drink daily to great health. 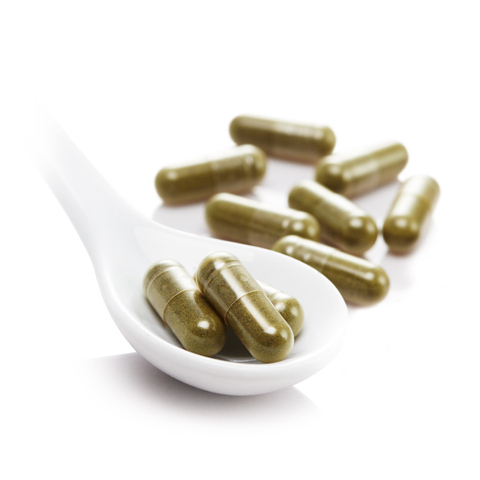 Ideal for those on the go, our fuss free capsules are packed with essential nutrients for vitality. When convenience is a priority, Ashitaba Capsule keeps you going. Enriched with natural nutritional properties, just a few tea spoonful a day of this soothing, creamy liquid is enough to help you stay youthful and radiant.